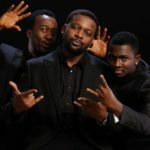 The group Styl-Plus (originally STYL) is a Nigerian pop musical group. 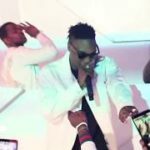 The founding members were Shifi Emoefe, Tunde Akinsanmi, Yemi Akinwonmi, and Lanre Faneyi, the name STYL being an abbreviation of the founders first names. 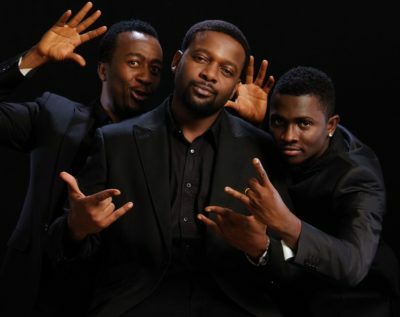 Their singles Olufunmi and Runaway were amongst the most requested love songs on all the major Nigerian R&B radio stations between 2004 and 2005. 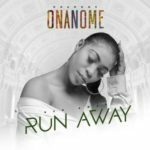 Today we take you back to the 2004 hit record, “Runaway”. 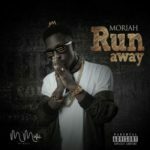 Styl-Plus – “Runaway”“THROWBACK: Styl-Plus – “Runaway””, 5 out of 5 based on 1 ratings. 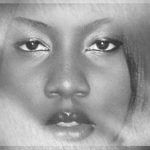 #When I felt music most ?? my love for stlyle plus i want dem back???? Apr 22, 2019 | 21:46 — I can&apos;t download the mix... Why?